[Russia] New Music from Pinkshinyultrablast! 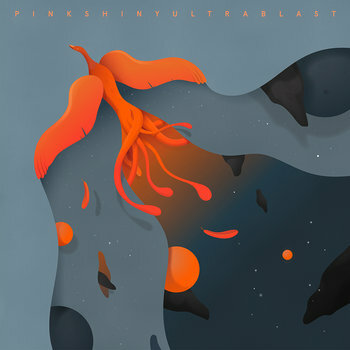 Yes, it’s true: Pinkshinyultrablast have released new music! Well, at the moment it’s just one new song, but seeing how it’s been five years almost to the day since the release of Happy Songs for Happy Zombies, even a second of new music would be welcome. 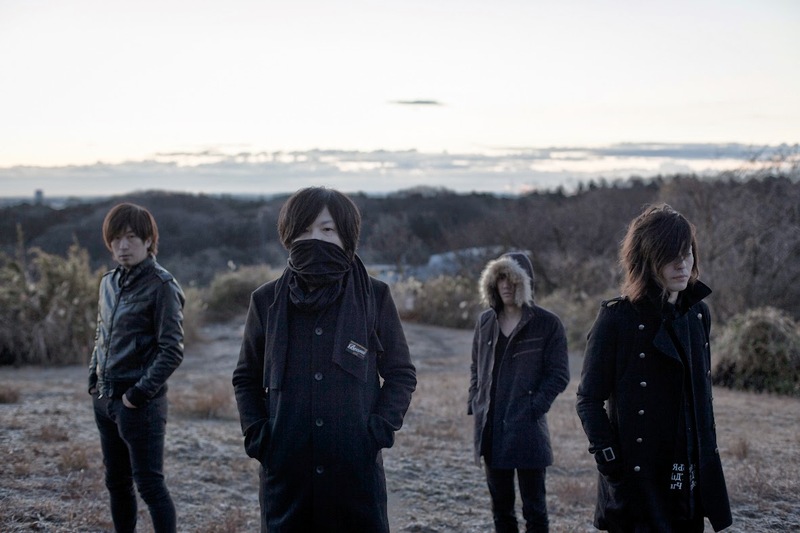 The band posted their new track, “Umi”, on Bandcamp today, making the announcement via their Facebook page. Perhaps bigger news is the mention of a new album somewhere in the (hopefully) near future. 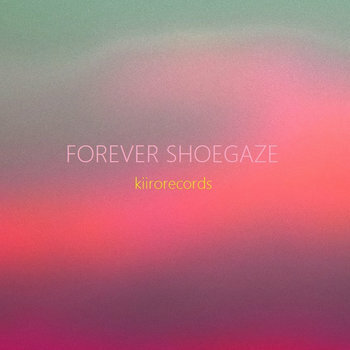 Definitely exciting news for shoegaze fans everywhere. The new track is as wonderful as could have been expected. 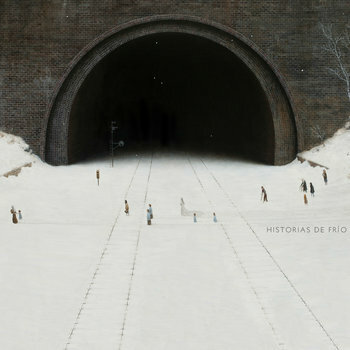 Download it for free on Bandcamp.